Turn your house into a restaurant with a Private Chef who will prepare dinner in your kitchen. You will be able to personalize every detail – you choose what you want to eat and when you want to eat. Our Private Chefs in Kapalua will analyze your request and send you their proposals, adapting it to your needs. On the day of the service, the Chef will buy the ingredients, cook them at home, carry out the table service and clean up before leaving, so that you can relax and enjoy. Enjoy a Private Chef Service in comfort! Be it a romantic evening, a birthday celebration or a family get together, Take a Chef offers you a unique way to enjoy a meal. We’ll transform your home into one of Kapalua's best restaurants, dedicated to providing the best quality service to you and your guests. Simply tell us your food preferences and our chefs will send you original menu ideas - all you have to do is choose your favorite. On the day of the service, your chosen chef will buy the freshest ingredients, cook and serve the meal in your home. Best of all, they’ll leave your kitchen cleaner than when they arrived! 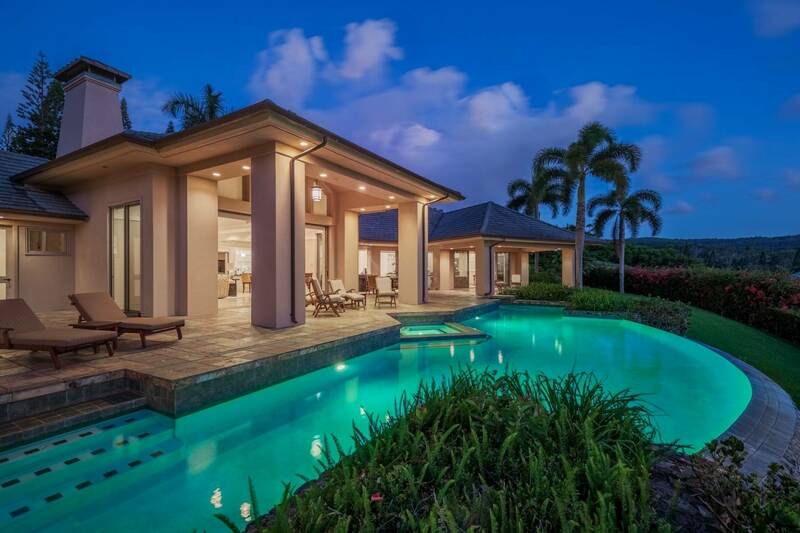 Fancy trying something new in Kapalua? We have the perfect idea! Kapalua boasts a vibrant and creative restaurant scene. There are plenty of intriguing restaurants in town but at Take a Chef we want to introduce you to a unique culinary experience: an intimate and personalized dining experience in your own home. Rather than working behind the scenes in a large restaurant, our chef will focus their attention on you, creating a customized variety of dishes according to your preferences. Curious to try it out? Click on the button above!